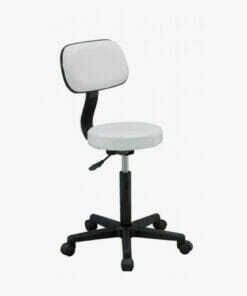 Affordable, gas lift stool with easy mobility around the salon. 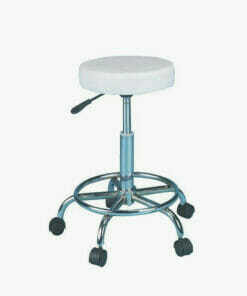 Direct Salon Furniture Eco Stool is an affordable, comfy, gas lift stool. 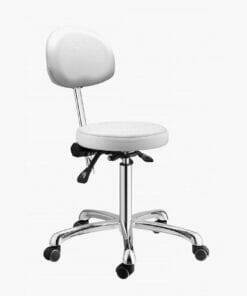 The 7cm thick seat provides added comfort and the castor base makes for easy mobility around the salon. Available in Black only. Dimensions: Height 59cm – 83cm, Seat Diameter 36cm, Base Diameter 50cm. 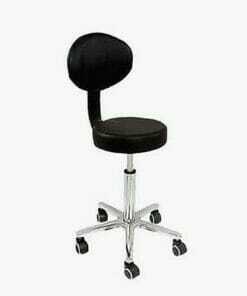 Beauty stool with ergonomically designed backrest support which has incline and height gas lift movements. Designed with a circular seating area and a curved backrest. 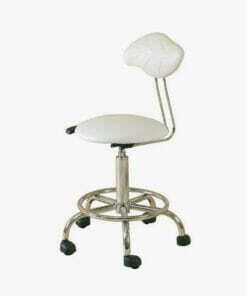 Beauticians heart shaped beauty stool finished in white upholstery. 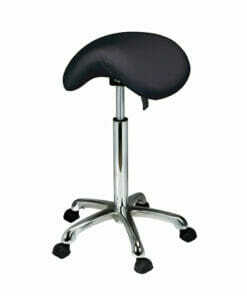 Comfy gas lift saddle stool with comfort footrest wheeled base. A gas lift Black stool with a vinyl seat. It comes on a 5 star base with a chrome finish. 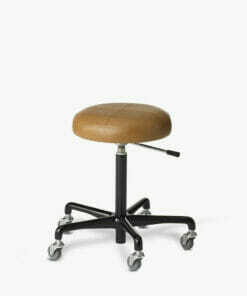 A modern, comfortable saddle stool on a gas lift with 5 star castor base. 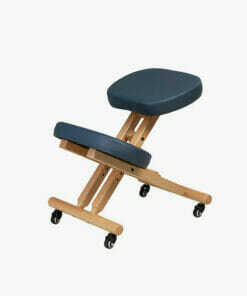 Gas lift therapist stool with a forward sprung lumbar backrest. 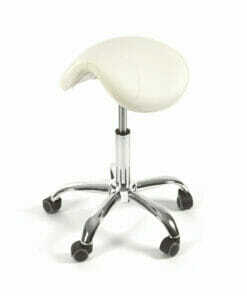 Compact Beauty Stool with a thick, comfortable White round foam seat. 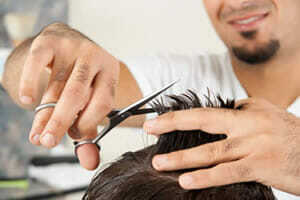 With a hydraulic pump for easy height adjustment controlled by foot lever. 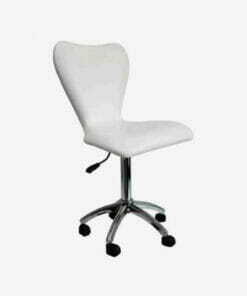 Comfortably padded white seat and backrest with a durable, robust design. 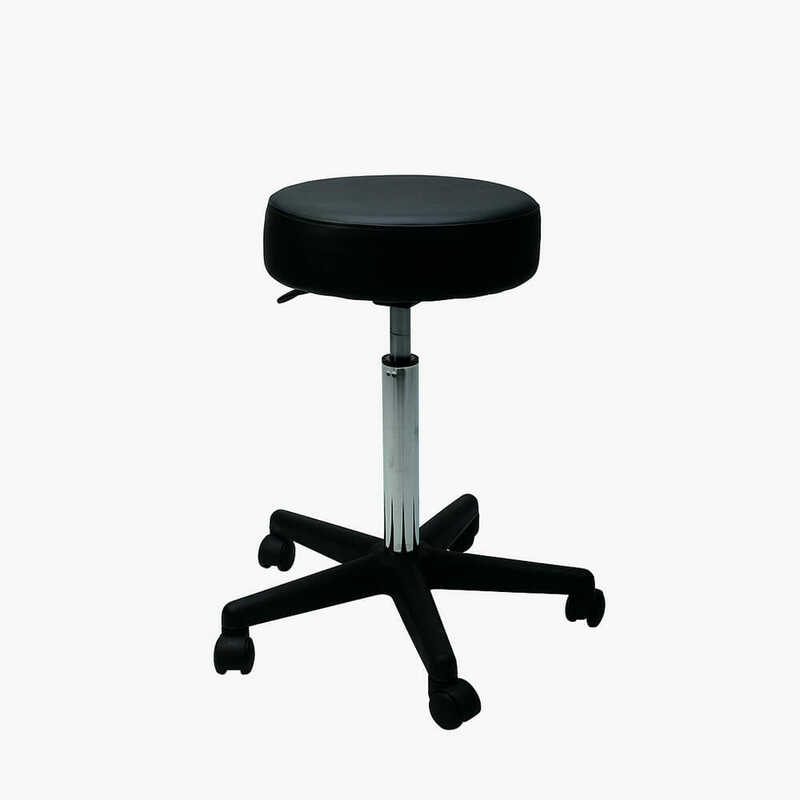 A gas lift stool with a Black vinyl seat and comfortable backrest. 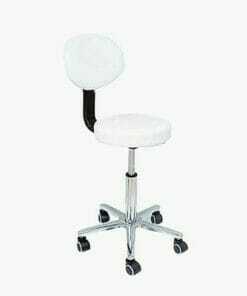 A gas lift stool with a White vinyl seat and comfortable backrest. 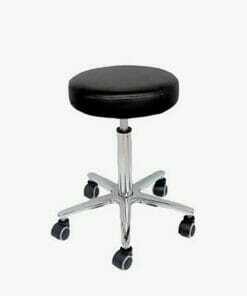 Compact Beauty Stool with a thick, comfortable black round comfy seat. 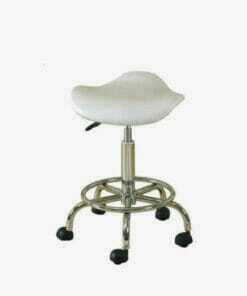 Large gas lift saddle style beauty stool with white fabric on 5 star wheeled base. 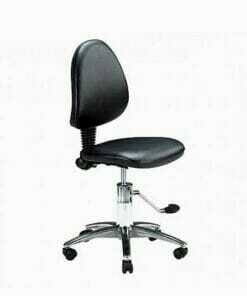 Creates a healthy and correct posture when performing beauty treatments. 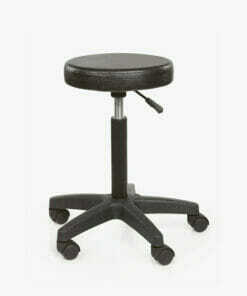 Comfortable round stool with 6cm thick black seat on a 5 star base. 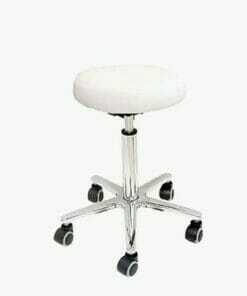 A gas lift White stool with a vinyl seat. It comes on a 5 star base with a chrome finish. 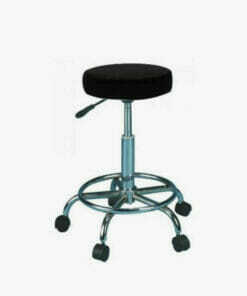 Salon or beauty stool with gas height adjustment with black or silver wheel-base and smooth-running castors. 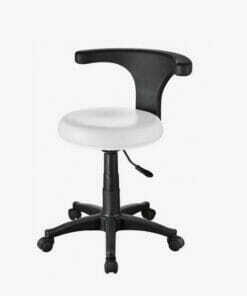 Lightweight , square styled seat with a padded backrest and castor wheels.